For over sixty years, this family-run business has made absolutely mouthwatering Mexican food. 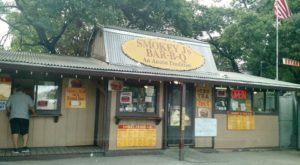 Sure, taco shops are a dime a dozen here in Austin, but this one stands out above the rest. Duck into this cozy downtown eatery and experience the magic. 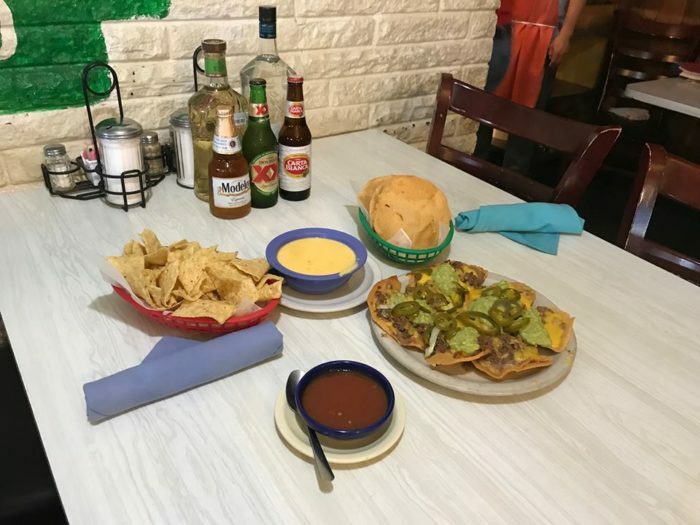 You’ll want to try this unassuming Austin Tex Mex restaurant at least once. 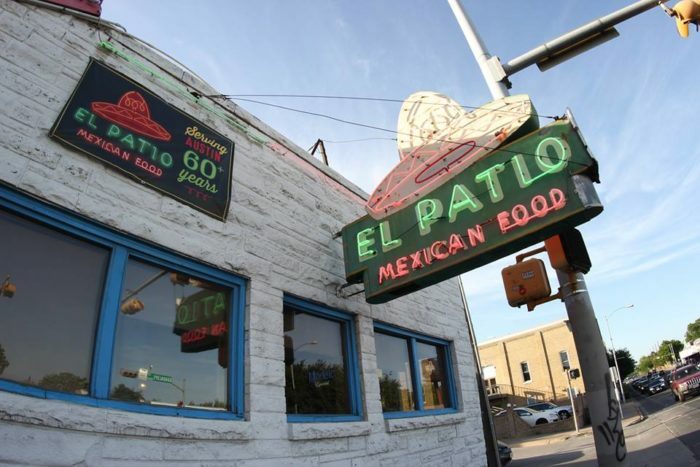 El Patio has been a beloved local eatery since 1954. 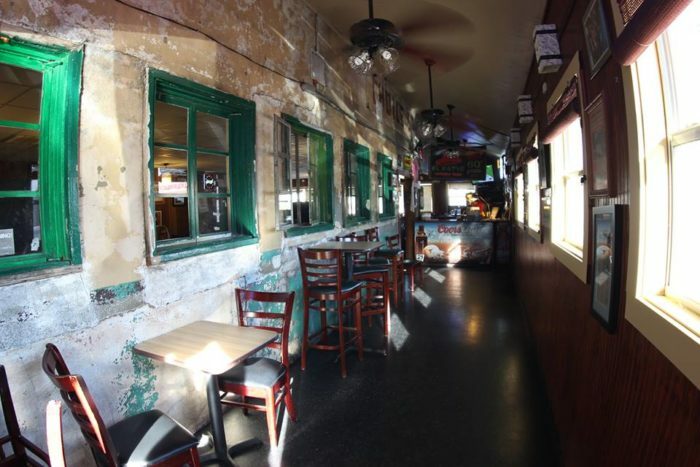 This brick building sits right in the heart of downtown Austin near The University of Texas. 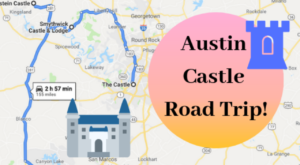 It's popular among college students and Austin unicorns. 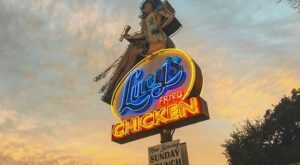 Even the staff remain loyal to this iconic establishment. 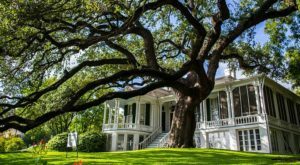 Some employees have been here for as long as 35 years. The interior is simple and modest, placing the focus on the scrumptious food. From the moment you step inside, you'll be able to smell the fresh tortillas and spicy salsa. 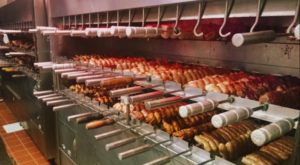 This isn't somewhere you go when you're on a diet. At El Patio, it's all about indulgence. You'll want to scarf down as much queso as you can handle. 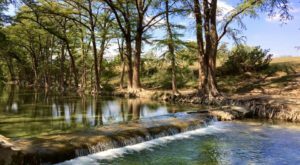 Take your out of town guests to this little hidden gem and introduce them to exquisite Austin Tex Mex. 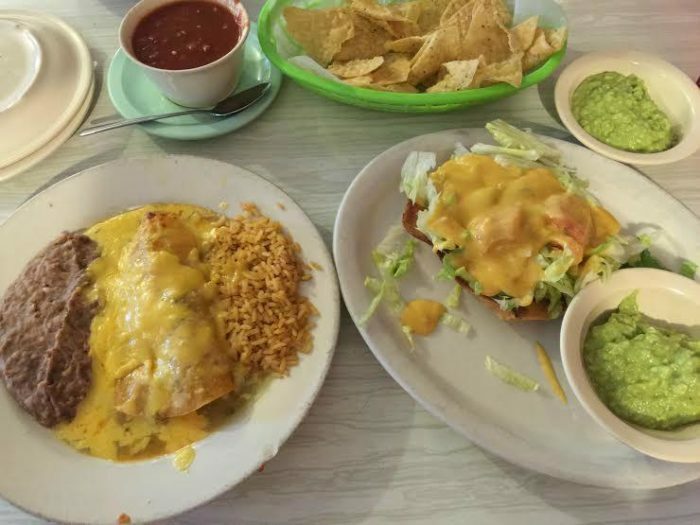 Tex Mex isn't about being fancy -- it's all about the flavors. Sit down with your loved ones and enjoy a memorable meal together. El Patio's tacos are crispy and delightful. These may not look the way you're used to. El Patio's taco shells are made completely in house and burst with a flavorful crunch. They're flat like a tostada. But after one bite of their unique spin, you won't want to have anything else. Regulars love stopping in for the "Perkins Special"
This taco is topped with ground beef, lettuce, tomato, and (of course) queso. This dish was named after Officer Perkins, an Austin policeman who frequented El Patio on his lunch breaks. He always requested a generous spoonful of melted cheese on top of his taco, and the flavor combination caught on. If these dishes aren't tempting enough, wait until you see the prices. El Patio doesn't scrimp on portion sizes. 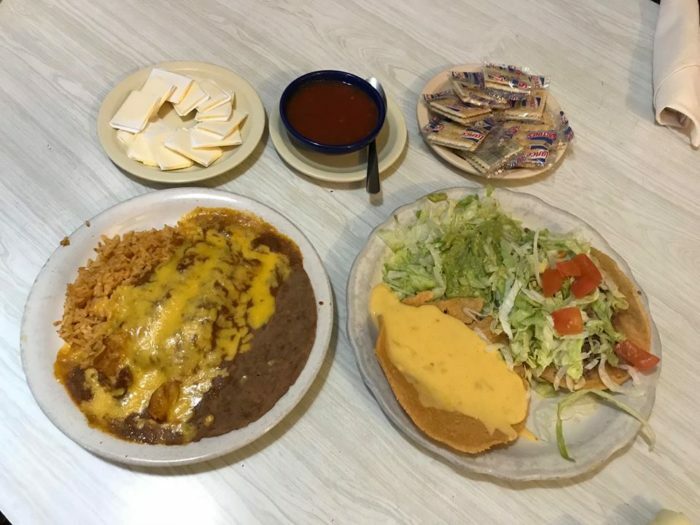 Order their Number One special and you'll get to devour a guacamole salad, a bowl of chili con queso, one crispy beef taco, two cheese enchiladas, and a side of beans and rice. All of that will only set you back $10.50. That's right -- you'll want to come hungry. 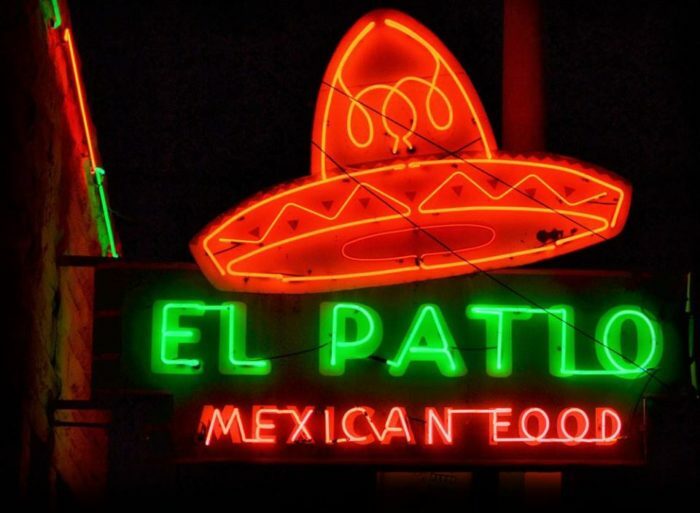 Come see why El Patio has charmed Austinites' taste buds for over sixty years. 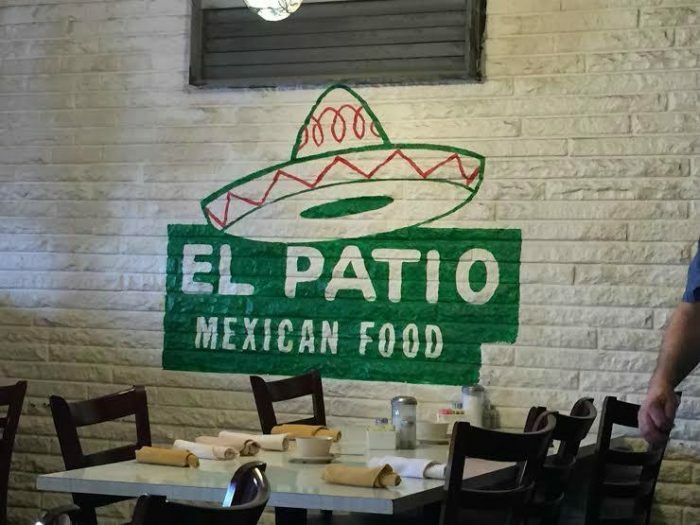 El Patio is located at 2938 Guadalupe St. They're open from Tuesday - Saturday from 11 am to 8:45 pm. 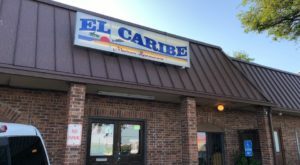 To learn more about their menu and history, visit El Patio's website or Facebook page. Craving more delicious Tex Mex? 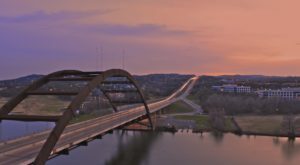 This place in Austin makes the world’s best breakfast taco.